Visit Granger's Automotive online at www.grangersauto.com to see more pictures of this vehicle or call us at 419-691-2962 . If you or your organization is looking to purchase a vehicle, please call us at 419-691-2962. When on this site; if you or your organization wants us to contact you without indulging too much information, please click the Car Finder tab at the top to let us know you were not able to find a car on our website. We try hard to offer the fastest service so someone will contact you as soon as they are able to. Looking forward to speaking to you and have a great day! At Granger’s Automotive, we offer an after-market warranty on each used car that we sell to give you the peace of mind that comes with a car warranty. When you buy a quality used car from Granger’s Automotive, we want you to feel that you got the best pre-owned car for the money. 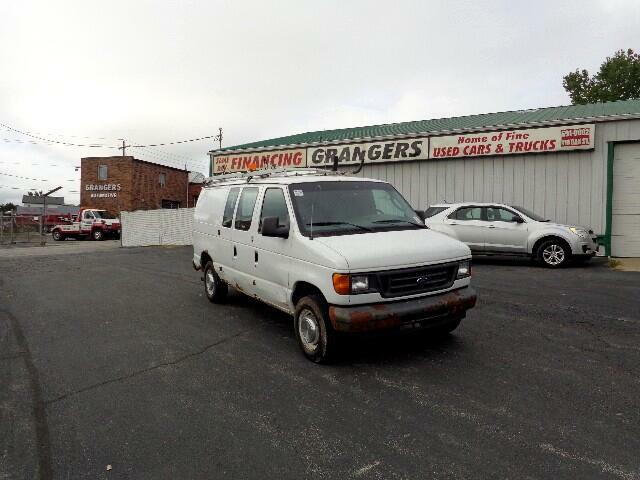 If you are looking for a used car in northwest Ohio or southeast Michigan, look no further than Granger’s Automotive. Simply fill in the form and let us help you find the used car that you’re looking for. When you are looking for a high-quality used car, you can trust Granger’s Automotive to sell you a car that has been thoroughly inspected and repaired, if necessary. Our used cars are refurbished and in great condition to provide you with the best pre-owned car for your money. Each used car that we sell has undergone an extensive 100-point safety checklist. Our certified and experienced mechanics go over the pre-owned car inch-by-inch to make sure that the used car we are selling you is in great condition. Most of the used cars on our lot are competitively priced between $2,000 and $4,000 and would serve anyone well for years to come. Call the experienced professionals at Granger’s Automotive for all of your car care needs. Whether you need a new paint job or your “check engine light” is on, bring your car in to Toledo’s favorite care car center. Call us today at 419-691-2962 to set up an appointment or for a free quote for our car repair services.